Explore hidden gems such as Rockingham Beach and Waterskiing & Jetskiing. 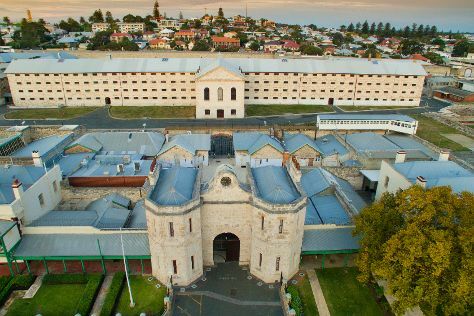 Fremantle Prison and St. George's Cathedral will appeal to history buffs. Step out of Perth with an excursion to Point Peron in Rockingham--about 52 minutes away. And it doesn't end there: see the interesting displays at Aviation Heritage Museum, explore the activities along Swan River, have some family-friendly fun at The Nostalgia Box Museum, and take in the spiritual surroundings of St. Mary's Cathedral. For reviews, traveler tips, photos, and more tourist information, refer to the Perth trip planning tool . If you are flying in from Singapore, the closest major airport is Perth International Airport. In August in Perth, expect temperatures between 22°C during the day and 9°C at night. Finish up your sightseeing early on the 11th (Sun) so you can travel back home.